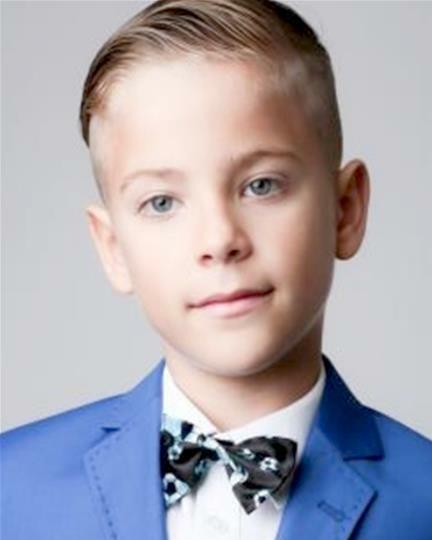 Hi, his name is Luca Antoniu Curca,he want to be a model for your agency . He is 9 years old and he has a strong personality, confident with meeting new people and happy in front of a camera, he is full of energy, never gives up and very ambitious. He like maths, reads a lot, he like very much to dance, very athletic, loves animals and sports (he plays football for a football team ) and he speaks two different languages fluently . He is a very cool boy and want to become a good model alongside playing football . Thanks .